from design to final assembly, we produce according to our standards and customer request, from 25 to Ø 90 mm with 15 D and 35 D length. All extruders are generally provided with a melt temperature and melt pressure monitoring and shutdown. It is operated via touch panel to an S7 controller, including heating control. 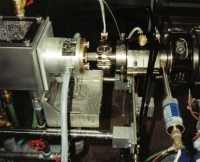 Extrusion tools with calibration and cooling for the small-scale production and laboratory equipment. Roller width to 1,600 mm. 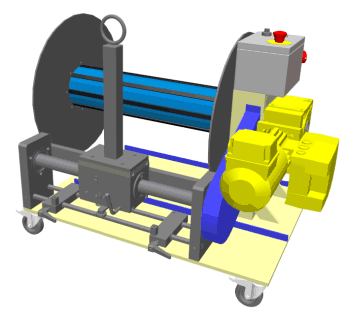 Chill roll systems with roller to 1,600 mm. Deductions in the designs belt or caterpillar, depending on the product and apply with belt or caterpillars width to 800 mm and tensile forces up 20.000N. Rewinder for simple products that can be preset with dancer control for the tension, here on PLC S7. 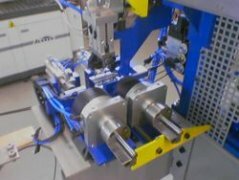 Pneumatic winding shaft and counting meters with optical detection system. The winder is suitable for the wind up handle, or as shown here, small tubes and flat profiles with widths up to 300 mm, with a winding diameter up to 1,000 mm. 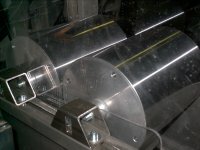 edge trims of falling in many areas of film or paper industries. Here's my new development for edge trims winding. The coreless edge trim winders. 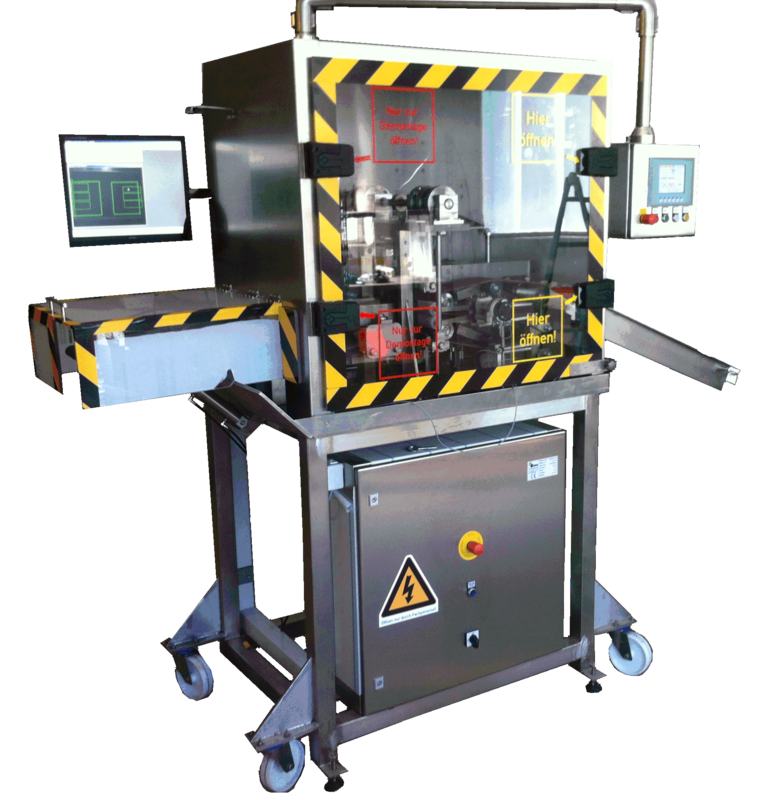 right-hand the edge trim winder iridescent with servo drive for infinitely variable laying and laying speed. for plastics, paper industry and also for example steel-processing industries in small sizes (see picture) Packaging Tape preparation machines. Restructure their existing site with latest drives, guide rolls, cooling rolls, spreader rolls and servo-motors for highest demands. Controllers, control mechanisms and advanced propulsion systems, PLC control and touch panel. from the design stage through manufacturing, construction or installation for stand of pipes or works for machine parts and extensions.